Can You Crack ET’s Message? 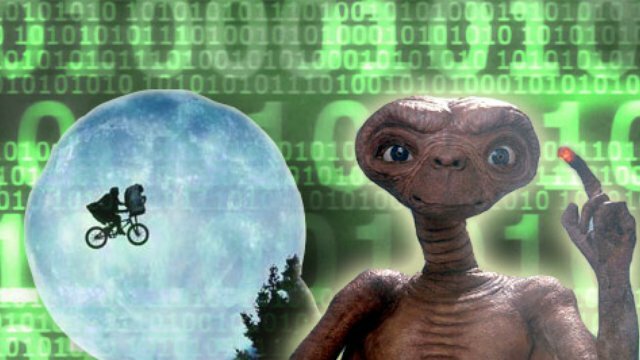 Scientists Reveal Tricky Code Can You Crack ET’s Message? Scientists Reveal Tricky Code. 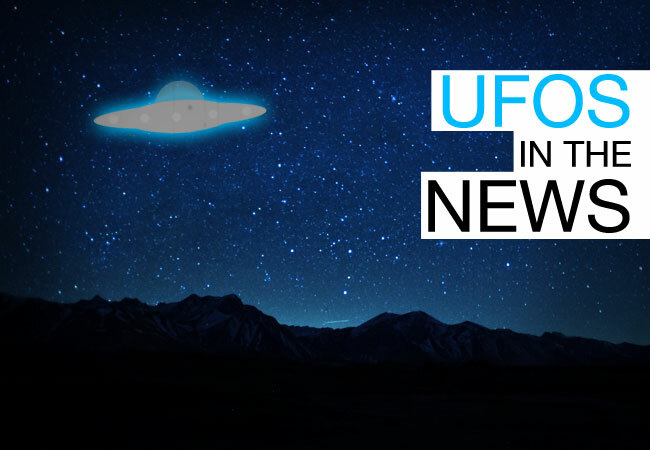 Has a UFO been monitoring Yellowstone in preparation for MASSIVE eruption? 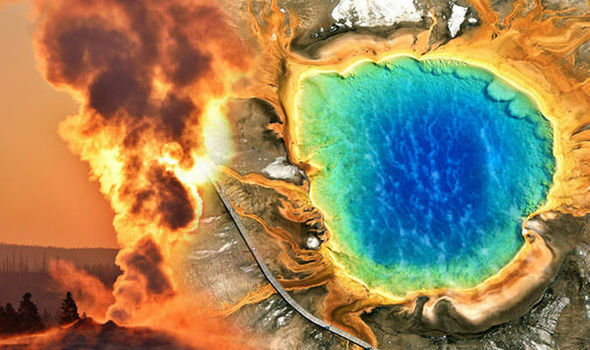 ALIEN enthusiasts believe something big is about to happen at Yellowstone after a video emerged of what looks like a UFO hovering over the potentially catastrophic super-volcano. Mystery and mystique of Area 51 Let me begin by saying my Top Secret Cryptological Clearance from my Nuclear Weapons Officer days was still (probably) not sufficient to allow me access to the truth.